You do not have to have an advance degree to build a rocket. Assuming you not planning to take a trip on it yourself anyone can put a simple rocket together in the luxury of their own home and blast it off into the skies. 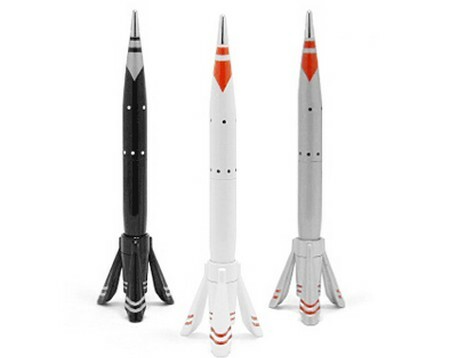 There are many rocket kits available for sale and you can always chose from one of those. Be aware that many of these are not functional. Rockets are cylindrical in shape. Flying saucers or some Star wars design look cool but won’t work very well. The basic components of a rocket are the cylindrical body, nose cone, three fins for stabilizing, and, of course the engine. It is very important that the nose cone have a parachute attached so that the rocket can float safely back to earth. Attach the nose cone to the rocket. What type of glue you use depends on the material of that the cone and body are made of. While wood glue can be used on cardboard it will not work on plastic with which plastic cement has to be used. One of the most important features of your rocket is the aerodynamics is vital. To make sure that your rocket is aerodynamic the fins have to be sleek and smooth to allow easy passage through the air and to keep it from being weighed down. It’s best to make your fins out of balsa wood. Make a template of the fins and place it on the wood to trace the shape. Cut the wood with a craft knife and sand the wood to make it smooth. Now you can attach the fins to the body with the glue of your choice. The engine mount is attached to the body of the rocket, just below the fins. To attach it securely, the glue should be applied with a cotton swab to the mounts exterior, firmly fastening it to the rockets body. An ignition system will be needed to start the engine. You can get one easily from the same source that sold your engine. 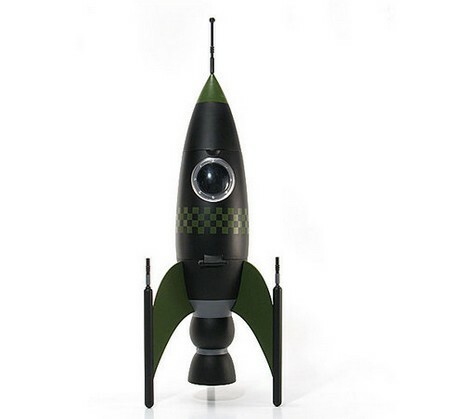 Once your new rocket is assembled you can jazz it up any way you would like with some paint. Along with making your rocket look good, paint plays an important part in aerodynamics and applying more than a few light coats can help the rocket travel smoothly through the air. Once you have mastered building your rocket, fire it up. It may not be the Starship Enterprise but if it goes straight up you’ve got a working rocket.